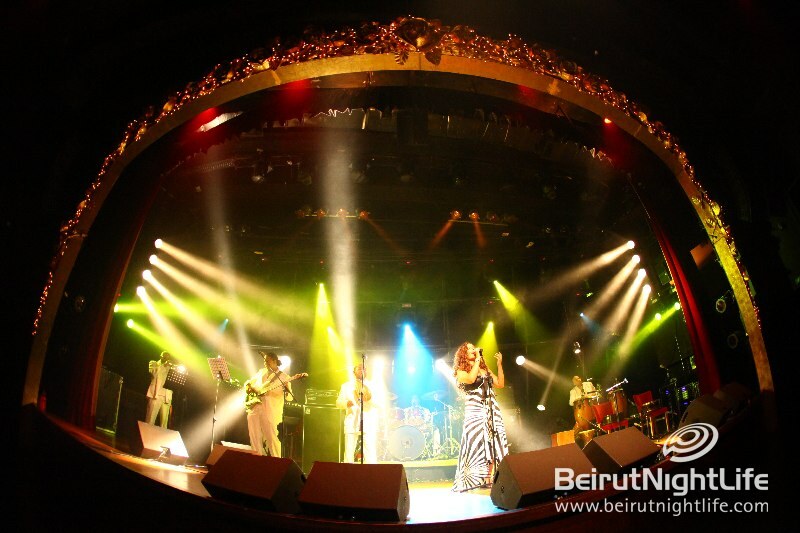 Hanine Y Soy Cubano launched their latest album that includes live performances from the Baalbek and Beiteddine festivals. The album is completed by the inclusion of three brand new releases arranged by Elefteriades in the same Arabo‐Cuban spirit inherent to Hanine Y Son Cubano. The new album, 2010:The Festivals Album, is the third after the great success of Arabo-Cuban and 10908 km. The new album recaptures Hanine’s performances at Lebanon’s most prestigious celebrations of music and culture: The Baalbek International Festival and the Beiteddine Festival. Four tracks, never released before, are taken from Michel Elefteriades’ musical “The Journey of 4 Songs” performed in Baalbeck in 2004 while six others are live recordings from Hanine Y Son Cubano’s acclaimed Beiteddine performance in 2009. 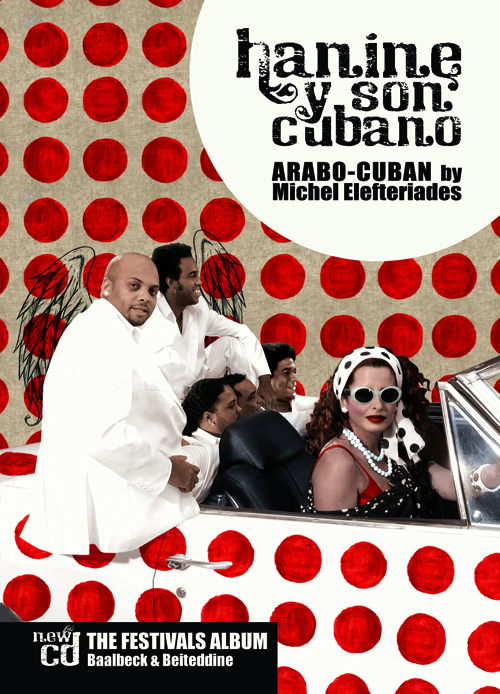 It was in the early 1990s, when he lived in Havana, that musical novelty‐whiz and avant‐garde producer, composer and arranger Michel Elefteriades came up with the groundbreaking musical concept that led, a few years later in 1999, to the formation of Hanine Y Son Cubano, the now seminal Arabo‐Cuban fusion music genre. 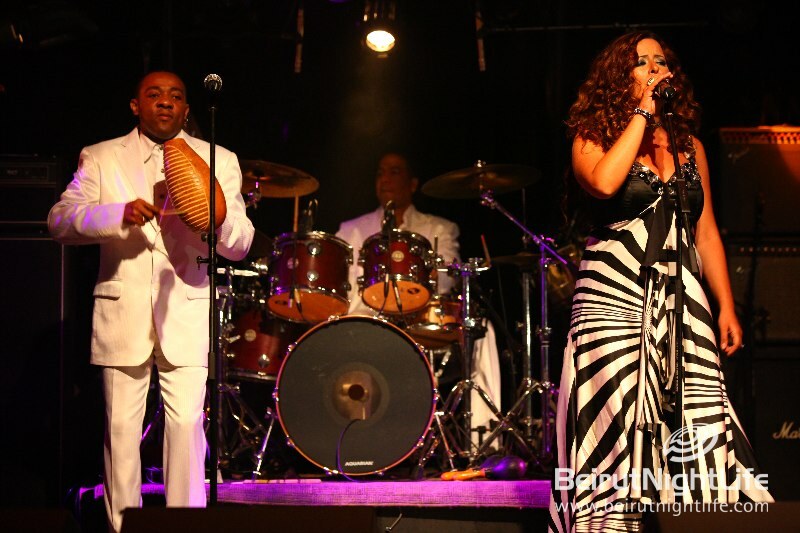 Hanine, the lead singer, has a voice that vehicles all the Arabic Tarab tradition while her musicians, who are the best of their generation in Cuba, were especially gathered for this cultural venture. All are graduates of the High Conservatory of Music in Havana and play all styles of Cuban music from classical old Boleros to modern ʺSalsa Fuerteʺ, passing by Cha‐cha‐cha, Son, Guajira, Afro‐Cuban…besides other Latin American styles. 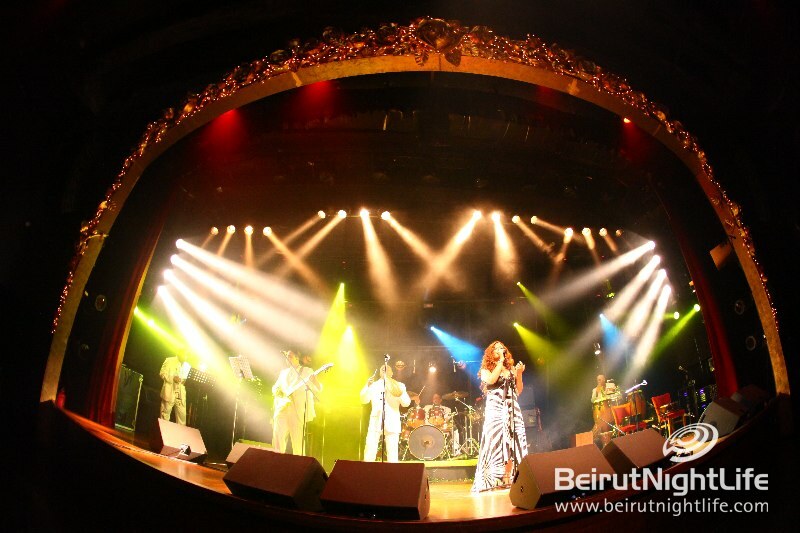 Hanine’s musical career started in the year 2000 with “Arabo‐Cuban”, a fusion album of oriental melodies sang in Arabic, mixed with Cuban harmonies and rhythms. This Warner album was a best seller in the Middle East and Latin America. Hanine then performed in several European capitals and in Brazil before the release of her second album “10908km” in 2004. 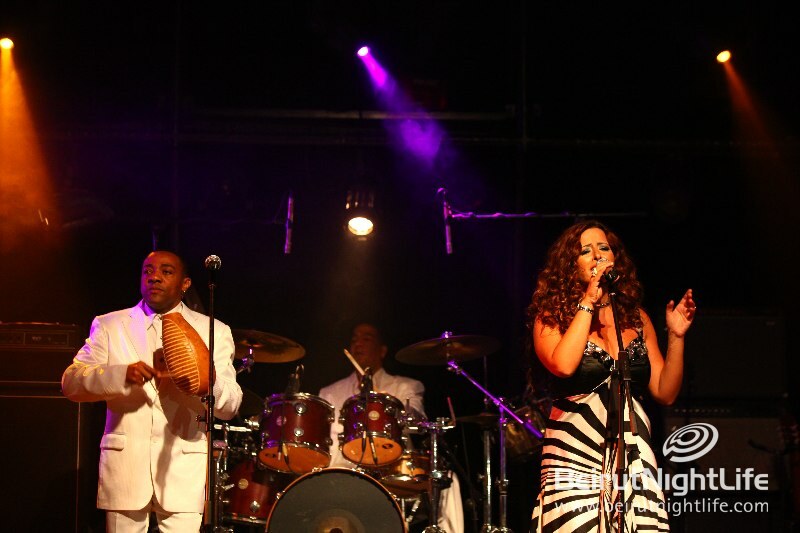 Ever since, Hanine Y Son Cubano’s international career has put Hanine and her musicians on a quasi‐permanent world tour taking them and their Arabo‐Cuban music from concert to concert and from festival to festival, confirming the triumph of this innovative musical style. Seated in the back of a squalid ʺ Cafe Cantante ʺ in old Havana, where the only non‐Cubans beside myself were the wandering ghosts of Garcia Lorca and Hemingway, I caught myself humming, along with the sexagenarian singer on stage, the famous tune of the divine Asmahane ʺya habibi taʹalaʺ. After looking it up, I learned that the song is titled in Spanish ʺel huerfanitoʺ (the orphan). Its topic is, as in the Arabic version, the loneliness, the absence of Dad, Mom and Uncle … Yes, songs have their impenetrable mysteries, and composers go fishing quite far, sometimes casting their nets across the oceans. The purpose of my introduction is not to start a polemic regarding which version came first (I know but will not tell) but to explain how I came to be obsessed by the against‐natured fusion of Arabic and Cuban music. Arabo‐Cuban music was born. 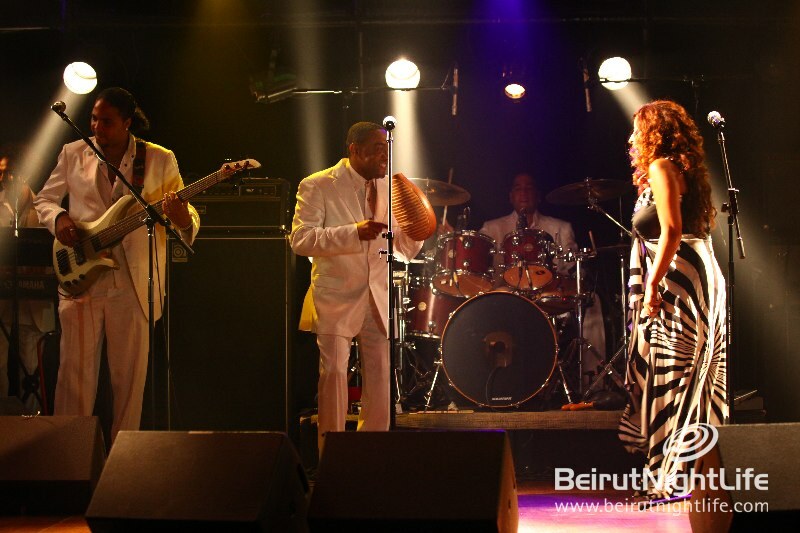 It took me two years to find the Cuban musicians and the Arab singer who would bring to fruition this unique musical experiment, and one year to rehearse, record, mix and organize the tour. Having lived in La Havana, the choice of musicians was relatively “facilito”. I proceeded to a ʺven tuʺ (“joinus” in musical jargon) choosing the best of the ʺmúsicos cubanosʺ. 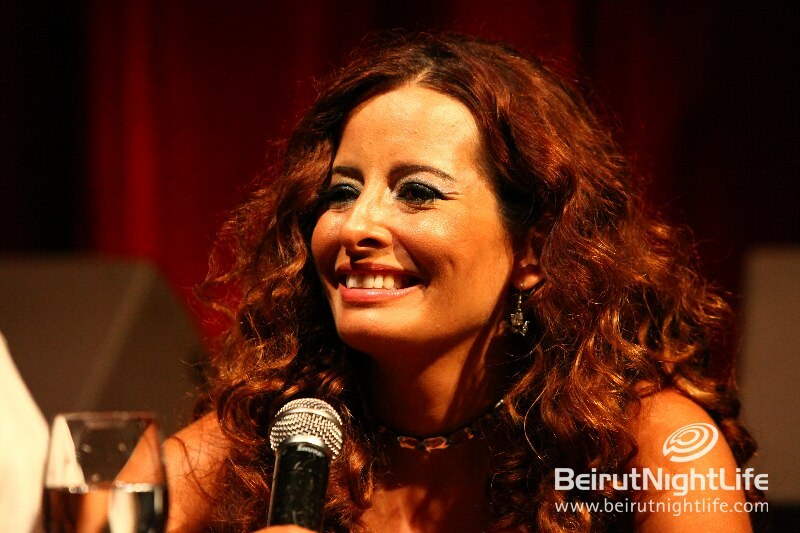 The choice of the Arab singer, on the other hand, was a real crux. I organized auditions during which more than 100 girls tried out. Ungraceful ones who sang well, pretty ones who sang flat and gorgeous ones who could not sing. I saw brunettes, blondes (all fake) and even a redhead. I heard all kinds of sounds till the day when a friend introduced Hanine (her real name). She was in her last year at the conservatory, studying singing and Oud; she had a voice of honey and a degree in law; she was smart, beautiful… in brief, a music producerʹs ultimate fantasy. The project had at last all the ingredients for success. Fulgurating success was quick to come. The first ʺHanine y Son Cubanoʺ album entitled Arabo-Cuban entered the Lebanese market with thundering acclaim, and remained, for a whole year, the Number 1 best‐selling album. It met with similar success in Mediterranean countries and the rest of the Middle East, paving Hanineʹs way to an international career.